Two pop stars reportedly turned down a chance to perform during the Super Bowl in 2019. 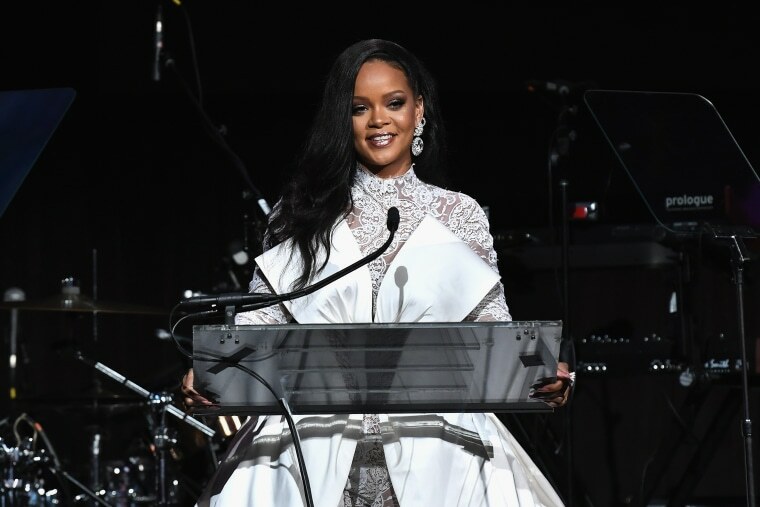 According to Rolling Stone, Rihanna was offered a chance to perform during the halftime show for Super Bowl LIII but declined the offer in support of Colin Kaepernick. Entertainment Tonight reports Pink also turned down an offer from the NFL. The musicians aren't the only ones protesting the NFL. Amy Schumer recently said she'll turn down Super Bowl commercial offers in support of Kaepernick. Maroon 5 will serve as the halftime performers when the Super Bowl takes place in Atlanta next year.